Los Tamarindos is an Organic Farm & Restaurant located just one mile away from the Sea of Cortez and San Jose Del Cabos' estuary, it's a property dating back to the 19th Century and was first used to grow sugar cane, one of the area's major exports during that time, and due to its fertile soil quickly became one of the region's most important farms. It is not by chance that Los Tamarindos Organic Farm & Restaurant has once again achieved Trip Advisor's Certificate Of Excellence, this achievement celebrates establishments who have consistently achieved glowing traveler reviews on TripAdvisor over the past year. Wheather you're back from the beach, a bike ride in our beautiful surroundings or from a shopping spree in Cabo, you would definitely enjoy to relax at the table and taste a balsamic or steely wine and enjoy one of our many excellent dishes. 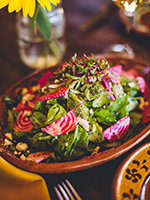 The imagination of our chefs will never bore you with always different and delicious dishes, the attention in choice of genuine, local and organic ingredients will relax you and the availability of our friendly staff will pamper you. Sundried Pasilla Pepper stuffed with 100% Organic Farm Vegetables and Cotija Cheese, topped with Tomato Sauce. Jicama Tortilla, Pico de Gallo with Pineapple. 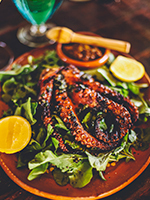 Tender Octopus on a bed of Arugula. Stuffed with Ricotta Cheese in a Basil Tomato Sauce. Prepared with 100% Organic Farm Vegetables direct from the farm. 100% Organic Greens in Tamarind Balsamic Vinaigrette. 100% Organic Fresh Arugula and Beets with Balsamic Reduction. Mesquite baked blend of Cheese with 100% Organic Roasted Tomato Sauce & Basil. Mesquite grilled Sea-To-Table Catch of the Day & medley of 100% Organic Vegetables. Half Free Range Chicken in 100% Organic Tomato, Carrot, Onion and Basil Mix. Slow cooked Free Range Bone in Pork Shank with roasted Sweet Potato. With or without 100% Organic Vegetables. 100% Organic Pesto with Fresh Sea-To-Table Shrimp. House-aged Sonoran Beef Steak with sauteed 100% Organic Chard & Baby Onion. 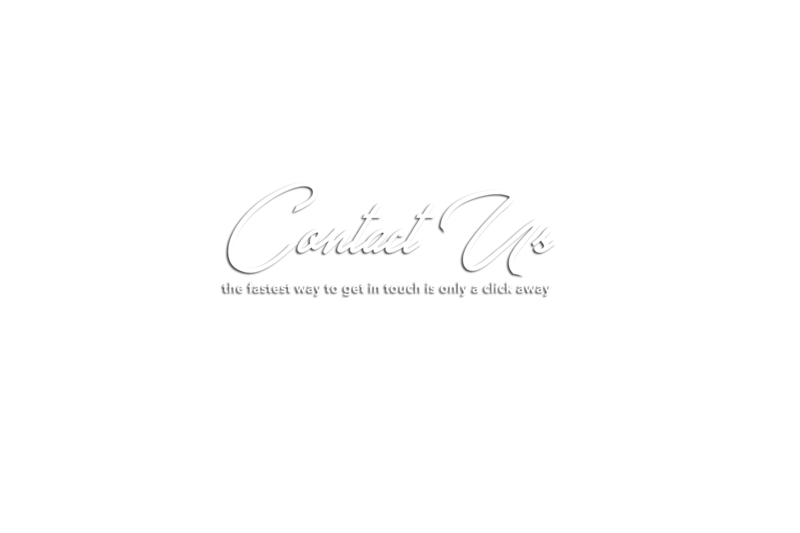 For Special Ocassions, including Holiday Season Menus, be sure to access our Social Networks, where you can find the lastest Events & Food Festivals we are a part of. 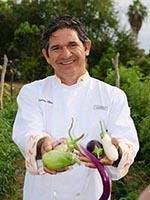 Our commitment to our planet led us to switch to foods produced using animal farming methods that are also environmentally friendly therefore we are a very active producer of 100% Organic Produce in Los Cabos, providing over a hundred varieties of vegetables, fruits and herbs from its fields for local restaurants as well as exporting herbs and vegetables to the United States. Los Tamarindos' fields and packing plant are 100% Organic according to food producers and packing agents, guaranteeing consumers that the products meet international standards in each step of the process. 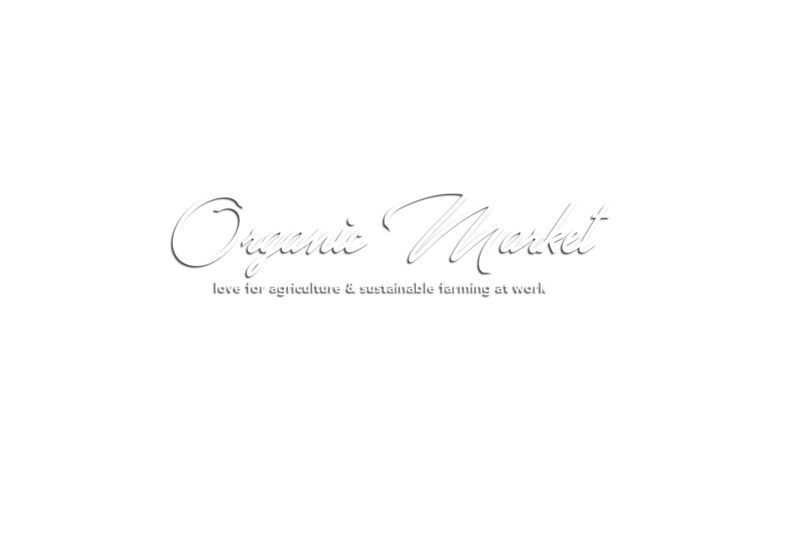 It is a known fact that the demand for 100% Organic Food is far exceeding the supply available, as U.S. sales in this dynamic sector have quadrupled in the last decade. At Los Tamarindos we have embraced the Farm-To-Table 100% Organic Seal and would like to share it with our visitors, so make your own basket at our 100% Organic Facebook Shop. All of our products are seasonal so please check availability before ordering. Our Farm-To-Table Seal assure products are 100% Organic and meet with International Standards. All of our produce is sold fresh at the farm and online via our Facebook Shop, browse through and place your order today! 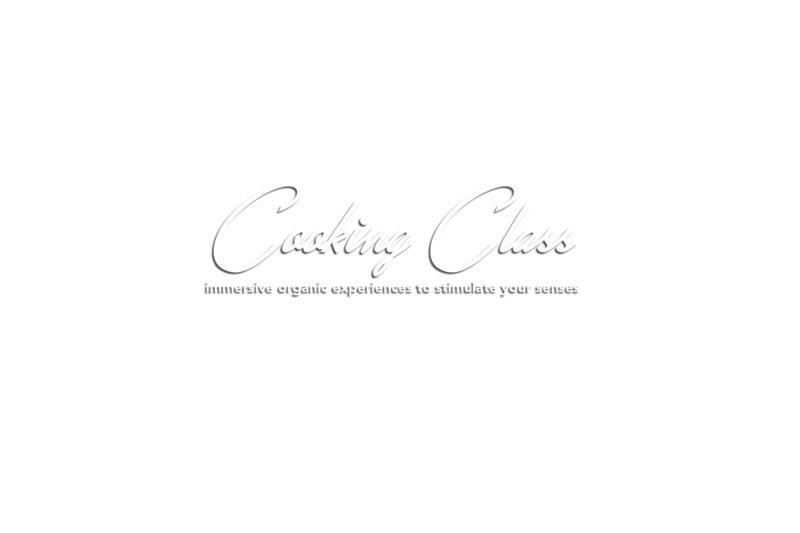 Los Tamarindos offers immersive cooking classes for anyone interested in getting their hands dirty. Four-hour sessions begin with a taste of chilled lemongrass tea and a tour of the gardens that ends in the open kitchen. 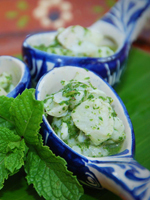 As the sun sets, all are invited to sit at a communal table beneath the stone eaves of the open veranda and dine on the fruits of their labor: family-style dishes like mint ceviche, chicken with green mole, and stuffed zucchini blossom with mango ate and ricotta cheese. Each student will receive a recipe book with a list of ingredients required for the recipes they will learn how to cook in class. Students will spend approximately 30 minutes in the field gathering their ingredients. From the fields students will head up to the ranch house to wash their hands and gather around the kitchen's central island for a talk with the chef. 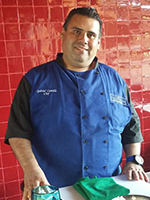 The chef will start with a short biography, and then quickly move on to an in depth discussion of each recipe the students will learn how to prepare, including techniques and procedures they will be using. Students will have ample opportunity to ask questions as they cook, and will get to taste and smell each of the ingredients they use to prepare a 4 course meal, after class they can browse the different organic products and preserves. Experience: USD$95.00 +16% Tax + 15% Gratuity (minimum 4 people for class to operate). We also offer private cooking classes. One of L.A.'s most beloved restaurateurs and chefs, Larry Nicola is an innovator and trendsetter for the restaurant industry. Since 1980, Nicola has attracted the most eclectic mix of patrons from the world's most celebrated and successful to the multi-cultural population that defines the city of Los Angeles. 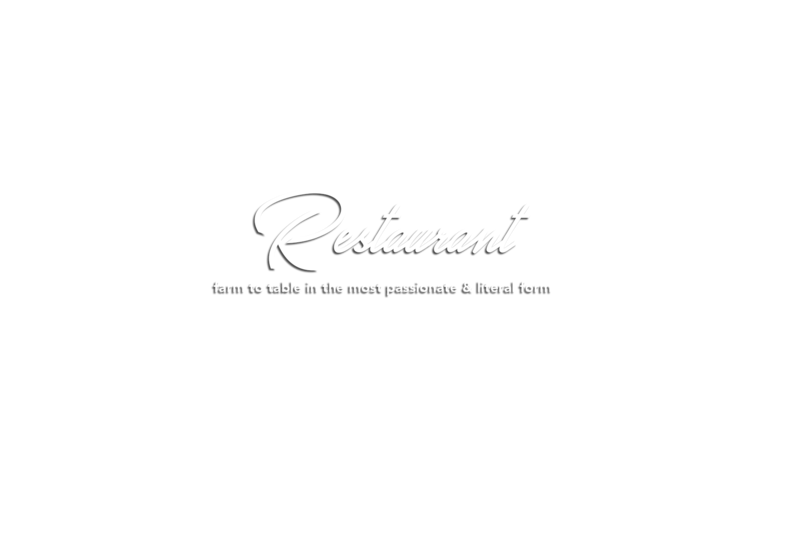 No other chef or restaurateur in the city has accomplished this synergistic success with such a diverse loyal clientele. Born in Verona, Italy, he grew up in the family ristorante, open since 1928 and learning from his uncle, famous chef in town. He opened a wine bar in 1991 and arrived to Los Cabos in 2002 opening Amarone Restaurant, an Italian decadent concept. 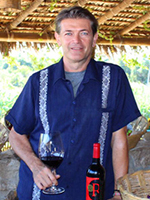 In 2009 he opened Doc Wine Bar, creating a new idea of Italian Restaurant in Baja. Being a wine connoisseur and Chef de Cuisine his service is second to none. Our 17-acre farm and the newly renovated historic Farm House built in 1888 is the perfect Venue for Events, Parties and Meetings for up to 400 guests. To confirm a reservation is mandatory a 50% deposit of the estimated food & beverage consumption. Also 100% of the Event Garden Rent. Cancelations made 30 days before the event will receive 50% of the deposit. 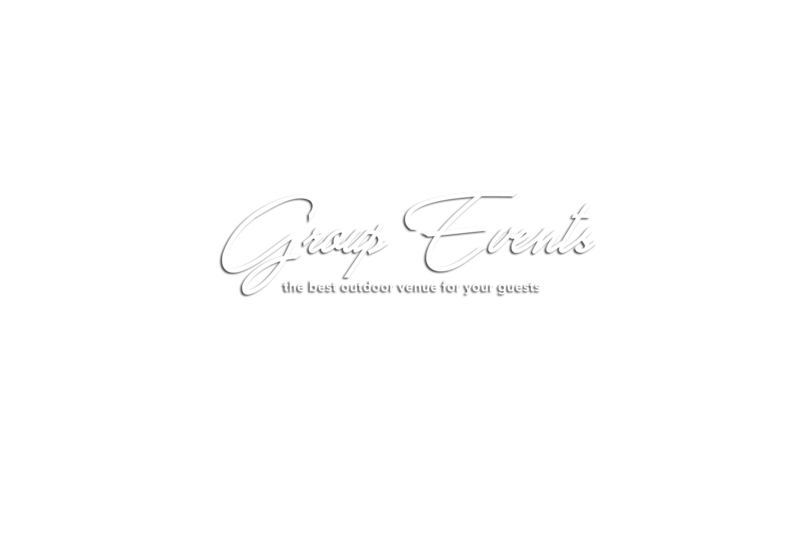 Take a look at our outstanding Group Menus and Options for your Event. 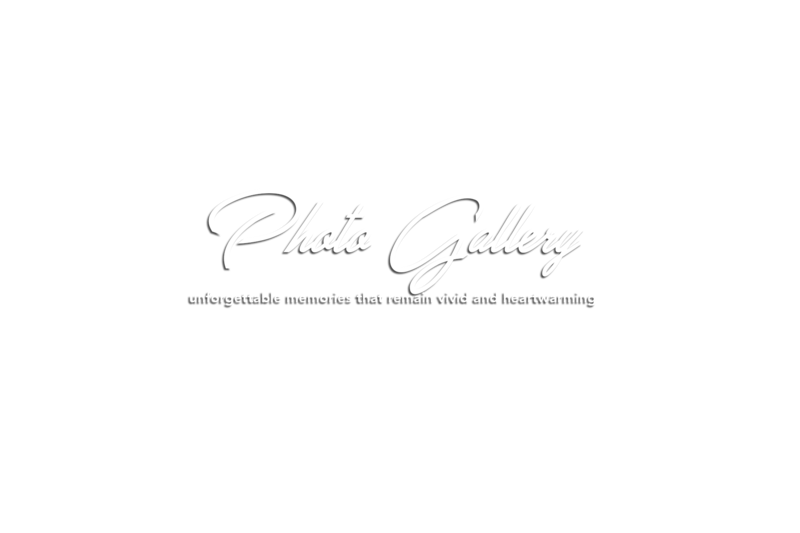 Whenever you visit Los Tamarindos Organic Farm & Restaurant, we also like to create memories to share with you via our Social Networks, so don't forget to Check-in, tag us, tag your friends and yourself . Here are some awesome images from adventures at the farm! Thank you for creating these memories with us by posting your very own immersive experiences.